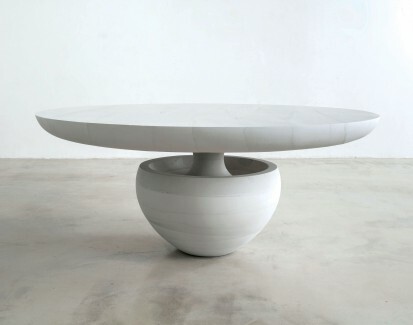 From cement furniture that is “butter-soft” to sand paintings and sculptural concepts made from coffee, corn and salt, designer Fernando Mastrangelo is definitely testing the limits of some unusual materials. Ever seen a painting made from salt and sand? Or furniture, that has powdered glass, sand, or silica in it? 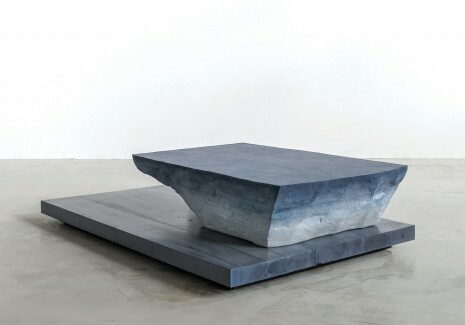 Brooklyn-based contemporary artist and furniture maker Fernando Mastrangelo gravitates towards using atypical yet commonplace materials for his projects. 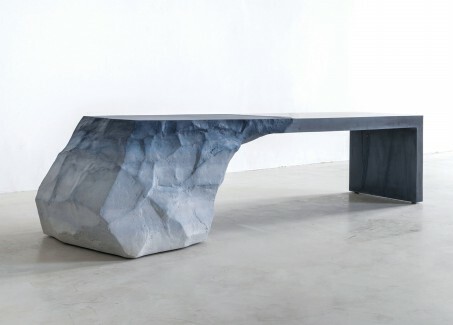 From sculptural to abstract art, to furniture that defies tradition, here’s a different kind of design to watch out for. One of Mastrangelo’s earliest sculptural works was the Medallion series (2008-2014) inspired by Mayan and Aztec traditions where deities would be offered gifts similar to these medallions. The traditional medallions would have been adorned with gems and other precious offerings, but Mastrangelo used more humble and down-to-earth adornments: coffee, corn and sugar. He makes a political statement about food and its value, one especially relevant in India today where farmers continue to struggle despite there being an abundant harvest or high demand for their produce. Mastrangelo’s meditative work with sand (2015-present) has been equally exciting and thought-provoking. 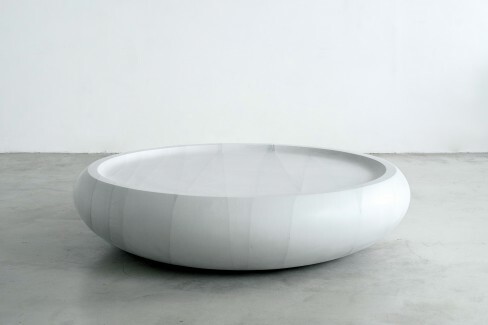 For this series, the raw materials (cast sand and dyed salt) are combined with resin to give the ‘canvas’ an ethereal quality that is full of movement. This fascination with sand has led to a full-blown love affair where it now regularly shows up in Mastrangelo’s major collections. 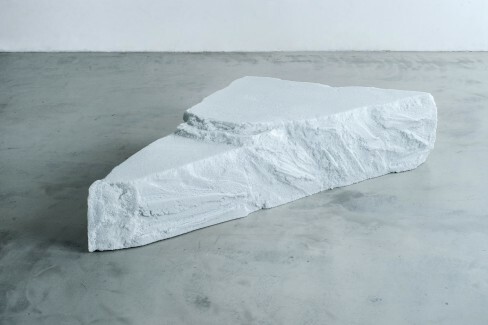 Drift (2016), for example, was inspired by glaciers and natural earth formations in Patagonia. 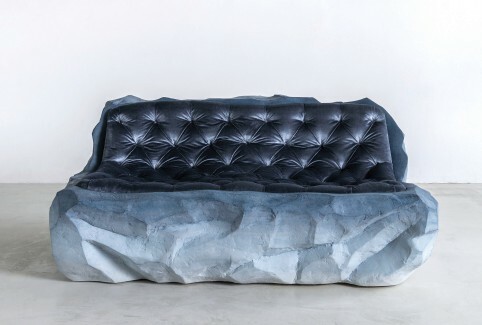 Hand-dyed sand, powdered glass, mirror and cement were used to create this sculptural range of furniture including a coffee-table cast in sand and cement, a sand sofa (the studio’s first piece of soft seating) upholstered in silk velvet and a sand mirror. 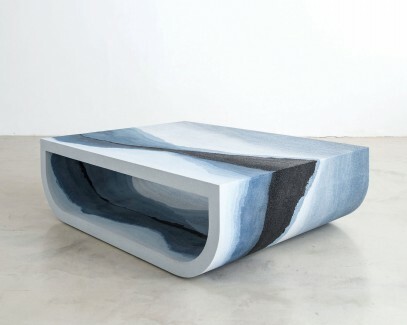 There’s also the Drift bench, mirrors and sand paintings. While the colour palette is influenced by Patagonia, the ombre effect of the sand is inspired by the layers of the Grand Canyon. Similarly, Escape (2017) is a stunning series of furniture that is also art. It was inspired by Mastrangelo’s travels in the American West and also from a desire to turn his sand/salt paintings into furniture. This series has a sail-inspired bookshelf, console table, coffee table and credenza. Each piece is like a gorgeous painting come alive, available to your touch. The rough texture of the silica contrasts with the sand and its many shades bring to mind images of layers of mountains in the distance or a water-colour with the hues bleeding into each other. The powdered glass reminds one of water bodies and the overall effect is one of calming landscapes that you could meditate upon. 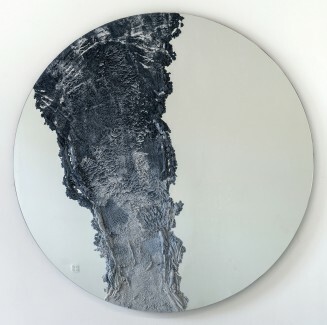 Thaw (2017) on the other hand, is inspired by glaciers and the cool, untouchable quality comes through in the combination of the crushed and powdered glass blended with cement. A coffee table, mirror, console and sconce form part of the series and each have that elusive element of mystery and rough perfection. 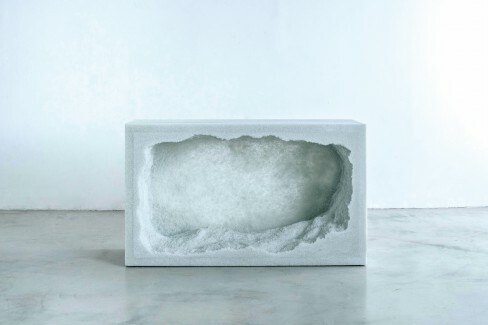 The Ghost collection (2017) is inspired by falling snow and has large-scale, heavy and smooth geometric pieces cast entirely in cement. In an interview with Dezeen magazine, Mastrangelo said that the cement was worked to such a point that it was soft and smooth as butter. Using a new technique with a robotic arm, he designed a dining table, a shard-shaped coffee table and a console that is a suitable contrast to his other textured offerings. 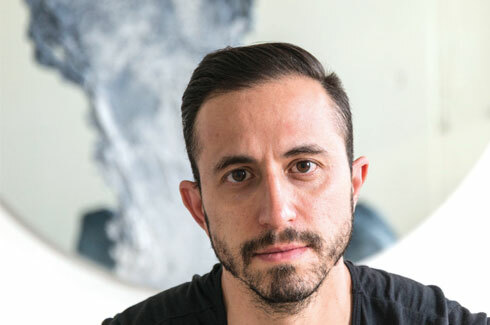 Mastrangelo is also the founder of MMATERIAL, a collection of “minimalist sculptural objects that bring together indoor and outdoor materials, innovative forms, and painterly surfaces”. MMaterial’s output includes seating like the curvy chaise and the intriguing and textured cement and salt tables in various colours. 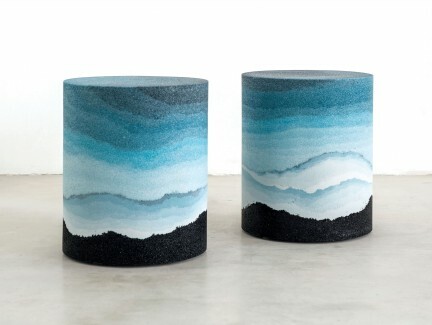 The ethereal Fade series of sculptural furniture (2016) includes a desk and drum-shaped stools created from hand-dyed pastel-shaded cement. Mastrangelo’s pursuit of beauty and desire to reinvigorate ‘mundane’ materials into pieces of elegant and timeless poetry bring these unusual designs to life in a way that we have never seen before. Will his fascination for sand and glass continue? What will he use next? 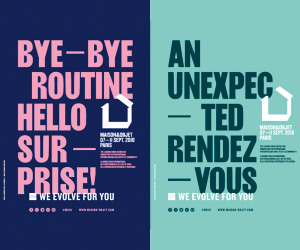 Whatever the new designs and concepts, we can be confident that Mastrangelo’s innate sophistication and thoughtful politics will show up in them.